SPOILER-FREE! This is a tough one to describe. A somber meditation on the process of grieving? Not quite. A moody and atmospheric piece on the quest for self-identity? No. That’s not it either. A post-modern critique of the industrialization of romantic relationships? Ok, I’ll stop. However you describe Jean-Marc Vallée’s Demolition, there is one thing that is certain. Jake Gyllenhaal loves playing dark and brooding characters. Is that creepy? How quirky and strange is this film? What genre is it? Was the always solid Naomi Watts sufficiently solid? 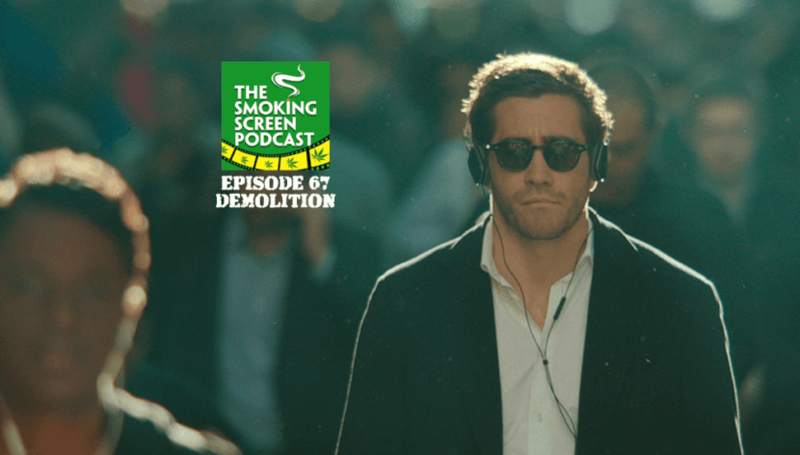 We answer these questions and the meaning of life in episode 67 of The Smoking Screen Podcast. Come join the circle!